Established in 2006, Rose Academy of Ballet has a place for all who appreciate a fun, classical approach to dance training and dance education. Studied dance at Gnaizdowska Studio of Ballet. BFA University of Cincinnati, College-Conservatory of Music. Performed with Ballet Deviare, The MorganScott Ballet, Covenant Ballet Theater, and Ballet for Young Audiences. 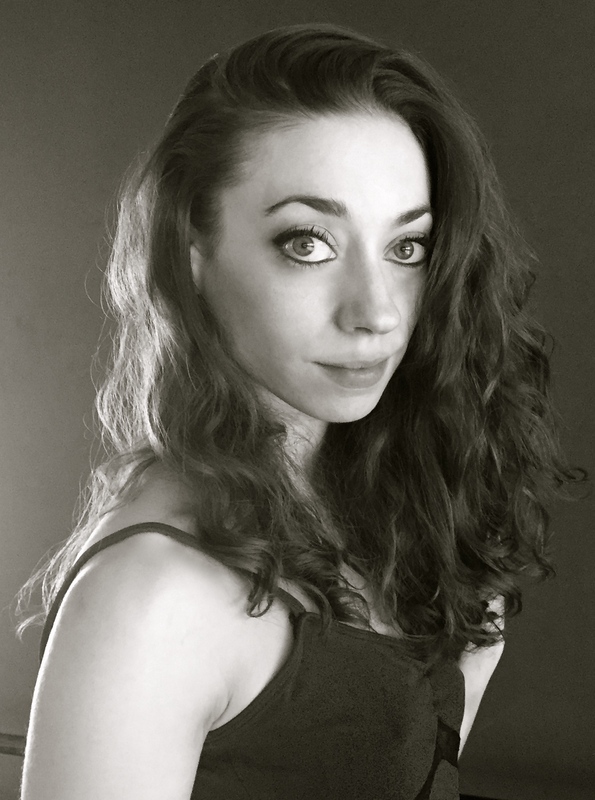 Currently Dances with American Swiss Ballet and is a guest artists with Ballet Inc.